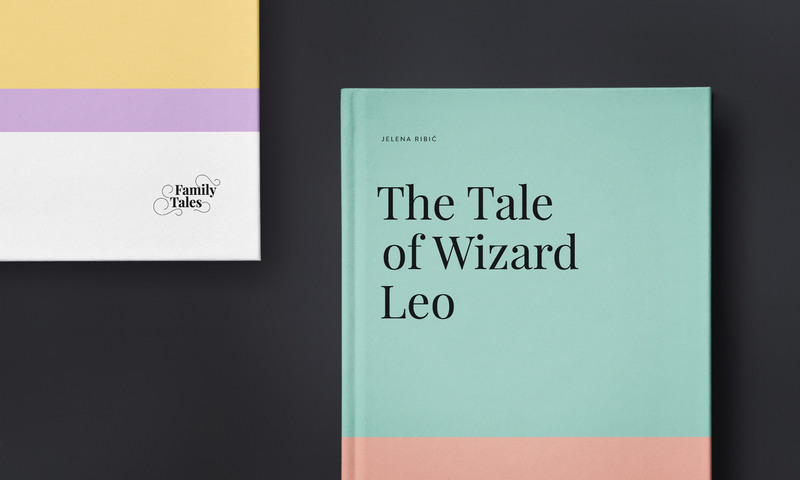 Let's take a look at a branding & art direction project by Size Agency about the Family Takes Book through its identity, branding and graphic design. Reading stories for your kids is a part of parenting that we somehow neglect with the age of technology. It's definitely easier with tablets or phones for interactivity but somehow it's always good to keep our roots. 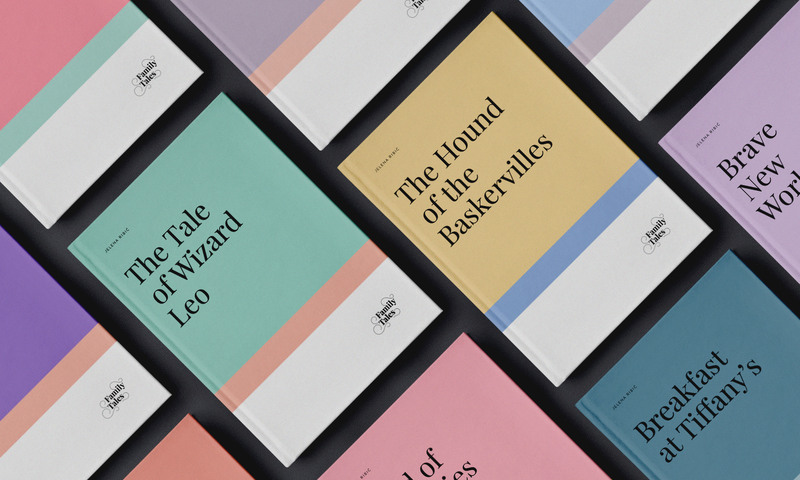 Published on Behance, we are featuring the work from Size Agency who is a studio based in Zagreb, Croatia. 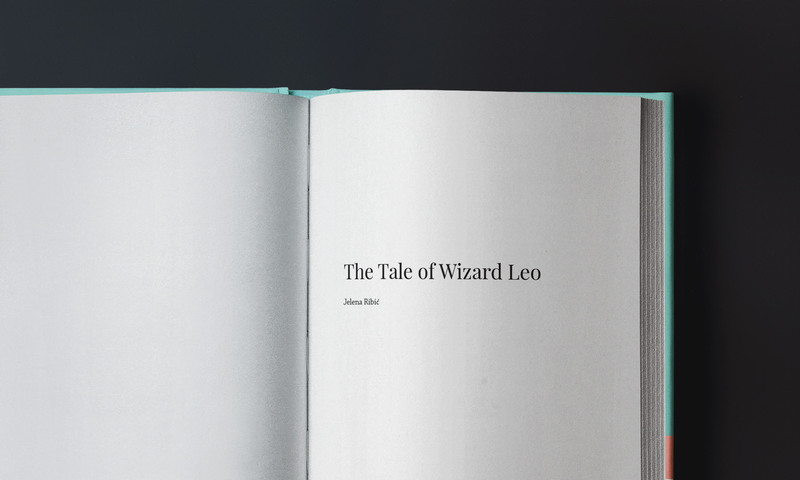 I loved how they put an accent on typography across their work, definitely give them a follow. 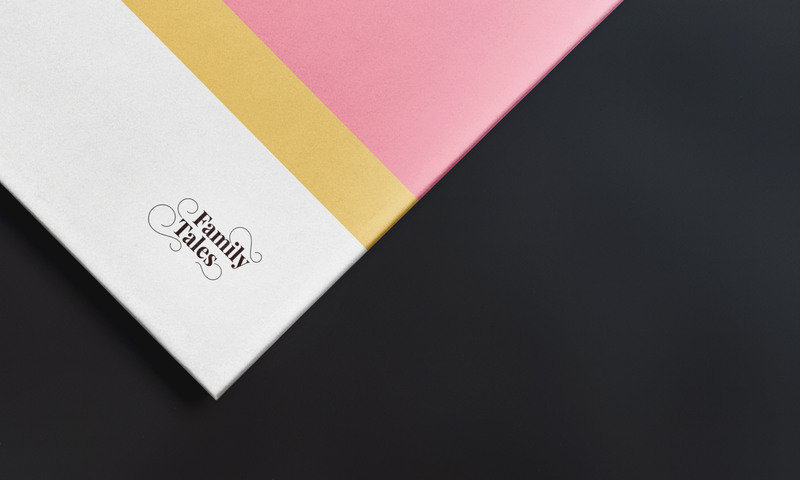 Family Tales is one of the most exciting UK startups that connects parents directly with writers who make personalized stories for their kids. It's April 1st, the day where we should fool ourselves a little for a change. Instead of looking at what major brands are doing, we took a closer at the Wyoming Air Company, watch the video to see what is it all about.